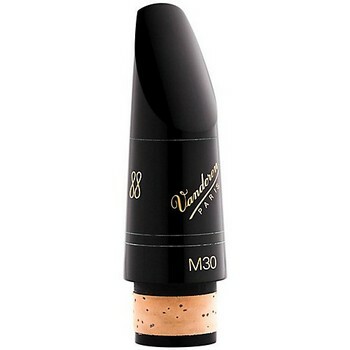 Like a 5RV Lyre with a larger tip opening and longer facing, this mouthpiece guarantees flexibility and roundness and has an exceptional sound quality. Tip opening: 1.135mm. Facing length: Medium-Long. Ligature and cap sold separately.